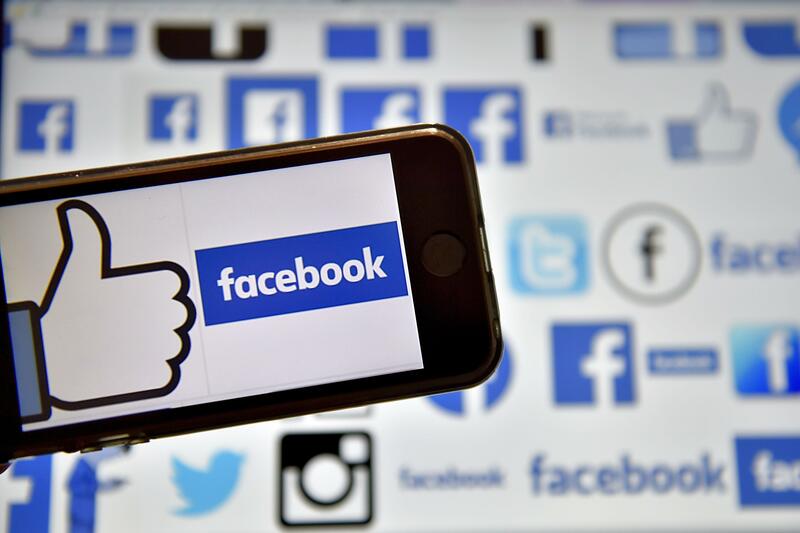 WASHINGTON -- Facebook says ads that ran on the company's social media platform and have been linked to a Russian internet agency were seen by an estimated 10 million people before and after the 2016 election. The company turned 3,000 ads over to three congressional committees Monday as part of their investigations into Russian influence in the 2016 election. In a new company blog post, Facebook's Elliot Schrage said the ads appeared to focus on divisive social and political messages, including LGBT issues, immigration and gun rights. In many cases, the ads encouraged people to follow pages on those issues. Fewer than half of the ads -- which ran between 2015 and 2017 -- were seen before the election, with 56 percent of them seen after the election. Some of the ads were paid for in Russian currency. Congressional investigators have recently focused on the spread of false news stories and propaganda on social media and have pressured Facebook, along with Twitter and Google, to release any Russia-linked ads. Facebook's ads were turned over to the House and Senate intelligence committees and the Senate Judiciary Committee. The company already has given similar material to special counsel Robert Mueller's investigation into the Russian meddling. Schrage, Facebook vice president for policy and communications, said in the blog post that the ads included "political messages across the ideological spectrum." He said for 99 percent of the ads, less than $1,000 was spent. The company said some of the ads were paid for in Russian currency, but that isn't always a way of identifying suspicious activity. Schrage defended the site's ability to target certain demographic groups, but said "ads containing certain types of targeting will now require additional human review and approval." "Even when we have taken all steps to control abuse, there will be political and social content that will appear on our platform that people will find objectionable, and that we will find objectionable," Schrage writes. Another Facebook official, Joel Kaplan, the company's vice president of global policy, said in a blog post Monday morning that the company is planning to hire more than 1,000 people to staff teams that review advertisements globally. Facebook will also update its policies to require better documentation from advertisers who want to run ads related to the U.S. election, including a requirement that the advertisers will have to confirm the business or organization they represent. Kaplan said the company's policies already prohibit "shocking" content, direct threats and the promotion of the sale or use of weapons, but said "going forward, we are expanding these policies to prevent ads that use even more subtle expressions of violence." It is unclear whether the Facebook ads turned over to Congress will eventually be released publicly. Several lawmakers -- including Virginia Sen. Mark Warner and California Rep. Adam Schiff, the top Democrats on the Senate and House intelligence panels - -have said they believe the American public should see them.